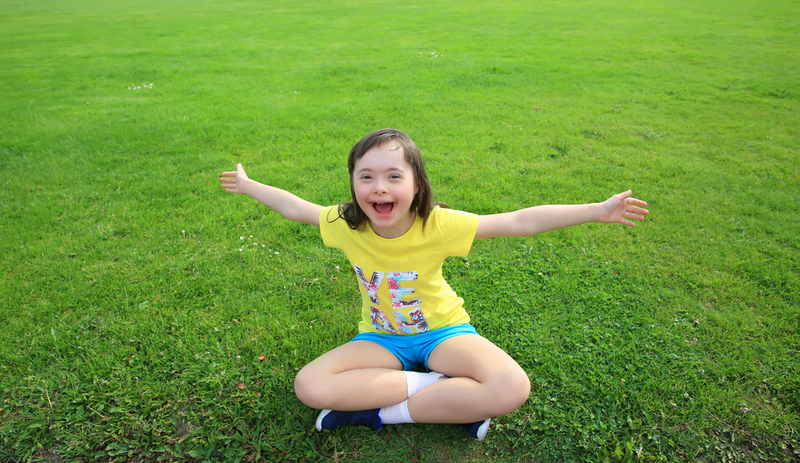 Finding the right summer camp for your child with special needs. As you may already know, it's about the time now when parents start to scope out summer vacation plans for their kids. Spring break is just around the corner and it is now time to start thinking about the possibility of summer camp for your special needs child. Many parents ask, "Are there summer camps and recreation my child would enjoy?". The answer is, yes. Just because your child has special needs does not mean they cannot enjoy all the same summer activities as a child who does not. There are many camps, depending on where you live, that cater to the needs of your child--the hard part is finding the right one. Another question usually asked by parents, "What should I look for if I am considering a camp for my special needs child?". Well here is some quick advice for finding the right camp for your child. Get all the information different camps have to offer. Ask the camp if they have any marketing materials such as brochures or videos that they can send to you in advance of selecting a camp. Ask the camp if they offer events such as tours, an open house or "new family" weekend retreats to check it out in person. Ask for referrals of other parents who have sent their child to that camp. Ask about the staff-what is the camper to counselor ratio? What types of certifications do the counselors hold? What type of medical facilities are available? Complete the registration and application process early, especially if you are requesting financial aid of funding. **Many camps are designed for children with special needs and are funded through grants and charitable donations. The National Center on Physical Activity and Disability has detailed information and examples of the kinds of questions parents should ask when considering a camp for their special needs child. More helpful information in is available at http://www.ncpad.org. Kidshealth at http://www.kidshealth.org also has information/ questions to ask and advice about choosing a camp, including scholarship ideas. And if local adventures are more your style, check out this blog that gives ideas on fun times with your special-needs child right here in Washington, DC. For more information on summer camps and other resources for your special needs child, head on over to the Resources section of the website. You will be able to find a list of summer camps based on location, as well as a some other resources such as respite care and financial assistance. Get a copy of, Getting Everything Your Special Needs Child Deserves: A Parents Guide to Resources.